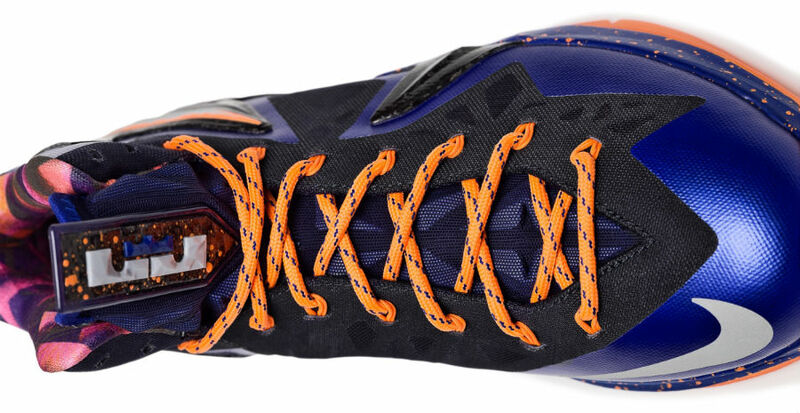 Re-engineered with state-of-the-art materials for pinnacle performance. 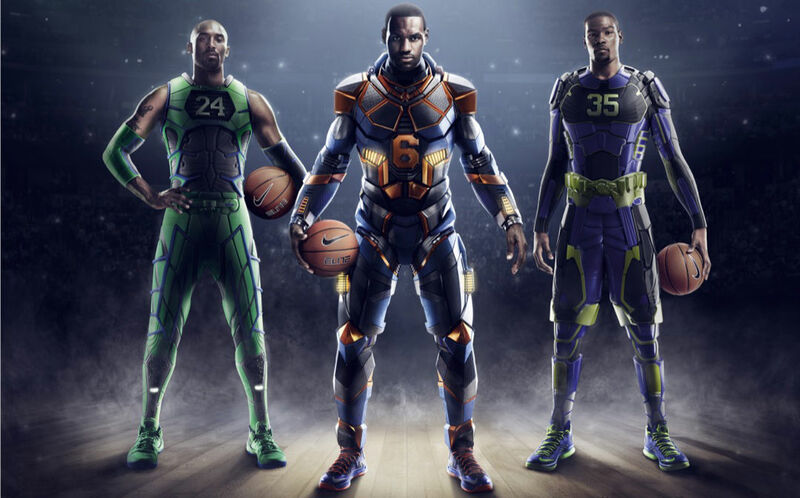 Inspired by the rare combination of unearthly abilities and impenetrable gear superheroes possess, Nike Basketball introduces the ELITE Series 2.0 for LeBron James, Kobe Bryant and Kevin Durant. The ELITE Series 2.0 fuses lightweight construction, enhances fit and dynamic protection. Kevlar aramid, an advanced material typically used in body armor, provides a locked-down, protective fit with its incredible high tensile strength-to-weight ratio. Carbon fiber offers lightweight resilient strength, while articulated foam provides impact protection and a comfortable fit. 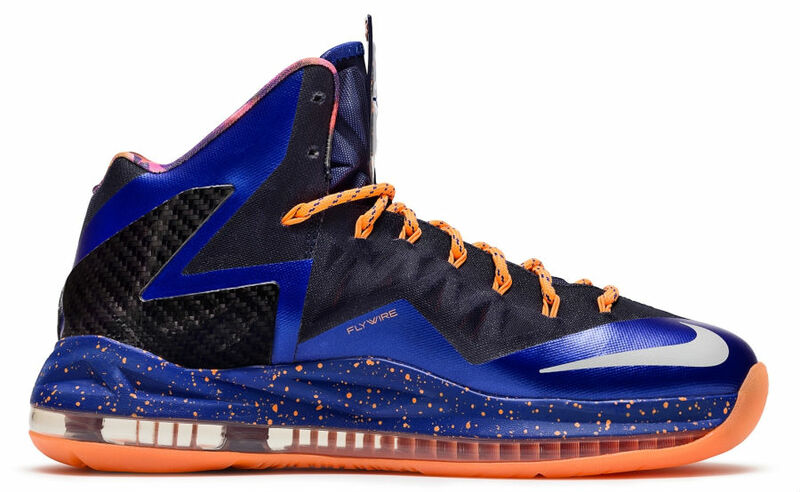 Nike's ELITE Series 2.0 is supplemented with superpower storylines for LeBron James, Kobe Bryant and Kevin Durant. 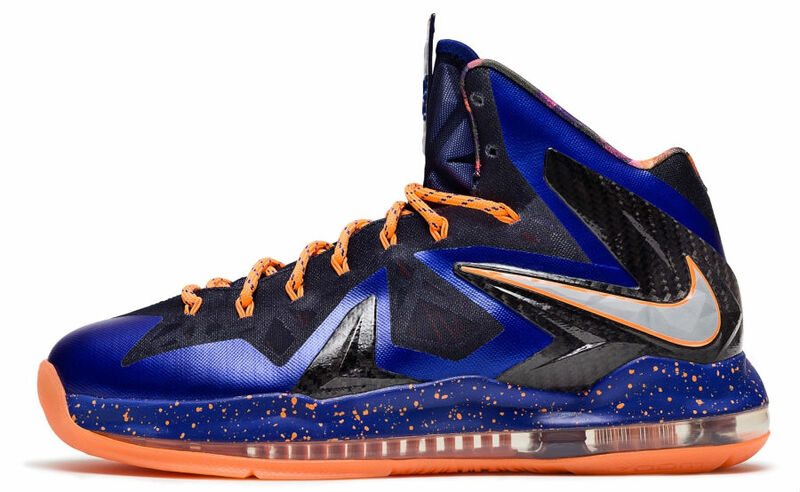 Forged by time, heat and pressure, the diamond inspires LeBron James's tenth signature shoe. His elite version drafts off the rare Carbonado diamond, a virtually indestructible stone said to derive from an ancient supernova, the most explosive force in the universe. 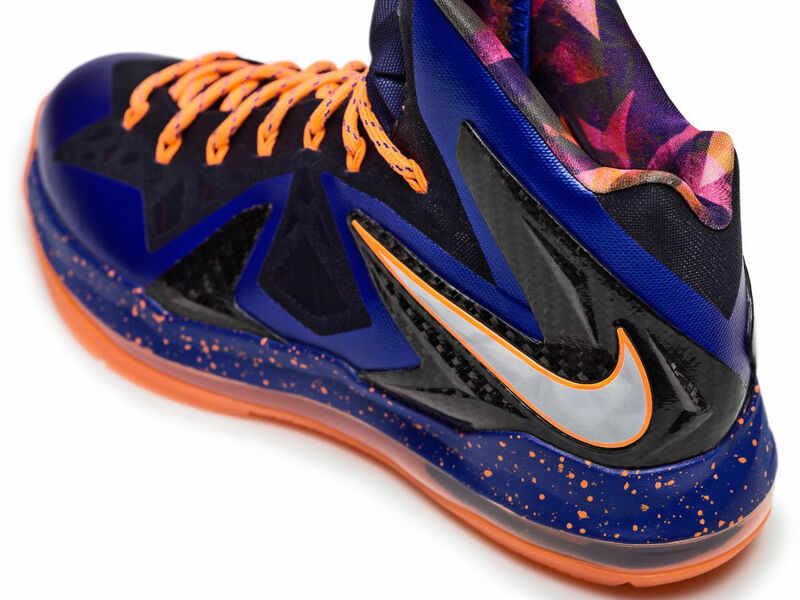 The shoe’s bright citrus colorway and graphic collar lining capture James’s unstoppable power. 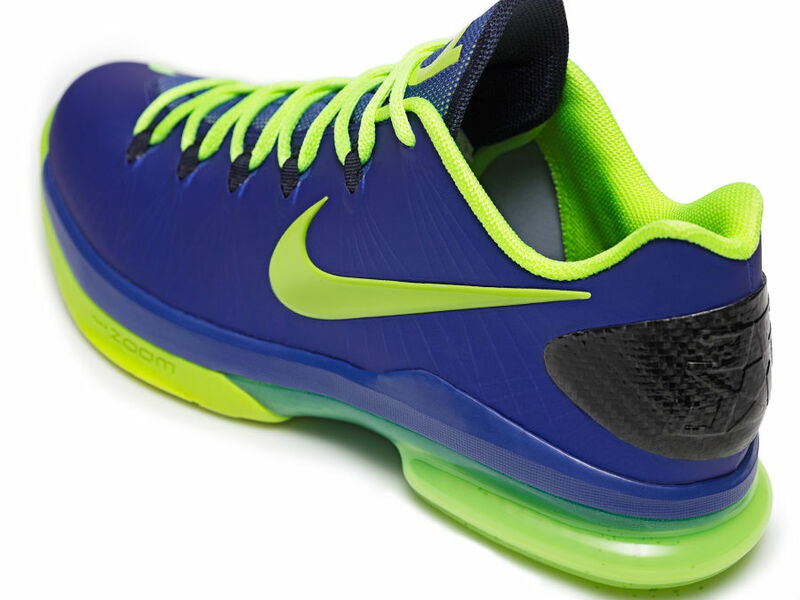 Kobe Bryant often showcases the adept speed and precision of his on-court alter ego, the Black Mamba. The Kobe 8 System Elite is inspired by the lethal green pit viper snake and the x-ray vision emitted by its heat-sensing eyes. Bryant stays three steps ahead of his opponent with his keen vision. 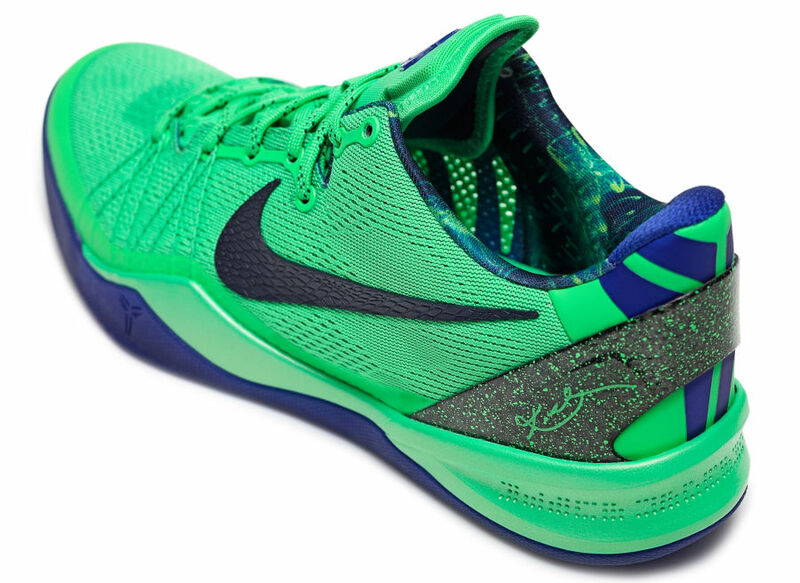 The Kobe 8 System Elite highlights Bryant’s power of deceptive speed with a poison green colorway and x-ray vision graphic on the collar lining. 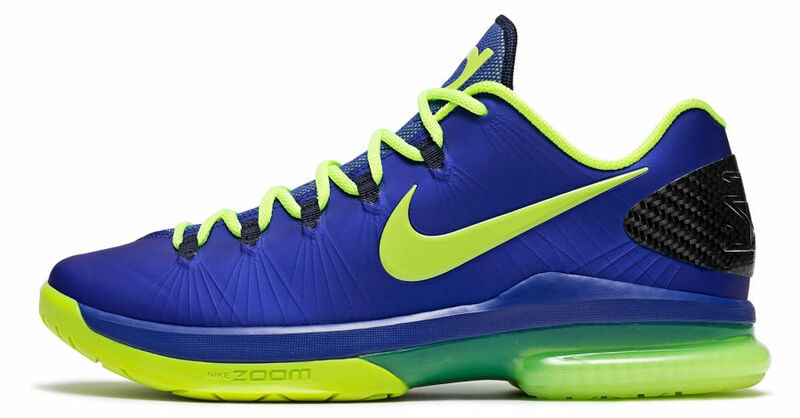 Capturing Kevin Durant’s thunderous power of ultimate control, the new low KD V Elite debuts in a volt colorway, illuminated by the sharp glow of lightning bolts. 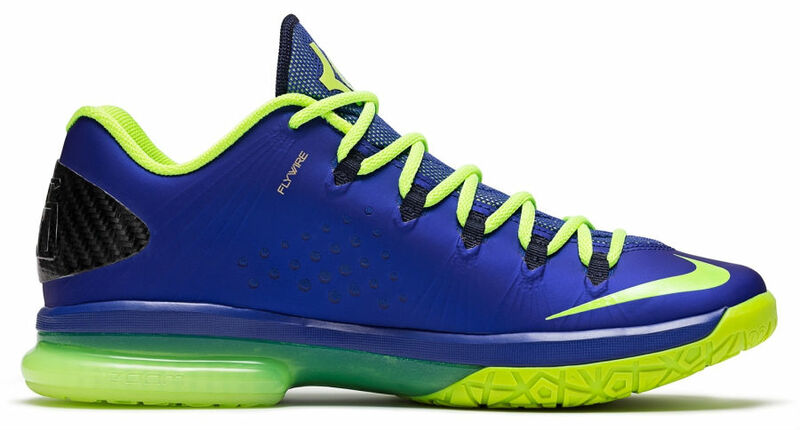 The design speaks to Durant's versatility, shooting accuracy and finely-tuned court vision. 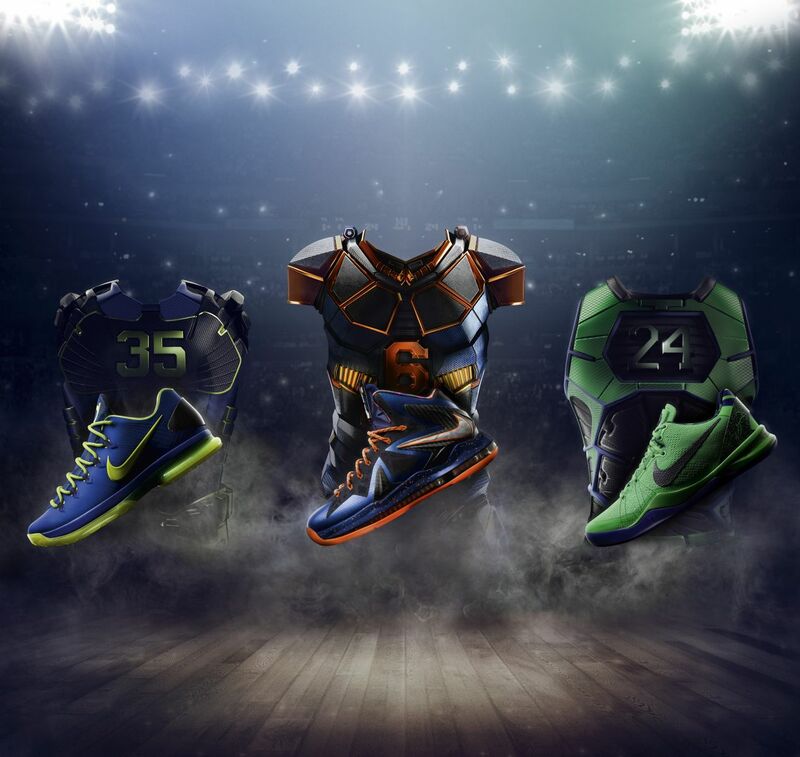 All three Nike ELITE Series 2.0 basketball shoes will be available at select retail locations and nike.com beginning April 27.